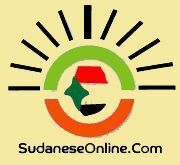 Militiamen robbed an entire neighbourhood in Birkat Seira town in Saraf Umra locality, North Darfur, on Thursday. The “pro-government militia” stormed Hajer El Wehda neighbourhood at 11am, and started pillaging from house to house. They robbed the residents at gunpoint from their money, mobile phones, clothes, shoes, beds, cooking equipment, food, and livestock. 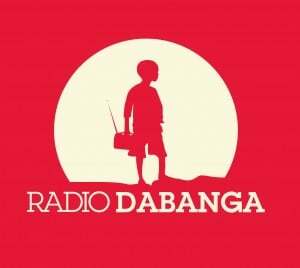 The militiamen took two to three hours for their robbery, a resident told Radio Dabanga. Afterwards, they loaded their loot onto their camels and into their cars. Amongst the people affected by the robbery, are the two brothers Ishaaq Zakary Ishaaq and Ghalid Zakary Ishaaq, as well as Adam Muhamed Ahmed Salih, Salih Hadeen Idris Abdalah, Salih Ahmed Adam, Abdulreni Ahmed Hajar, and Adam Mo. The eyewitness said this was the third incident within a month happening in Birkat Seira town. He demanded from the authorities to "put and end to the abuse by the pro-government militias, and bring the perpetrators to justice".